How does a Christian behave when surrounded by a hostile world that doesn't understand who we are or why we do what we do? In three letters, Peter and Jude provide some answers: Abandon the old pagan ways. Learn the new habit of love. Put on the mental armor that will make you strong to face suffering that may come. 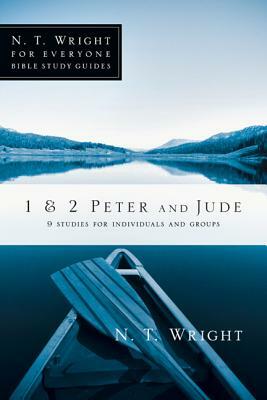 These nine studies from Tom Wright show you the wisdom of their words for us today and remind you, in the midst of hardship, that the God who deserves all praise is still "the one who is able to keep you standing upright."